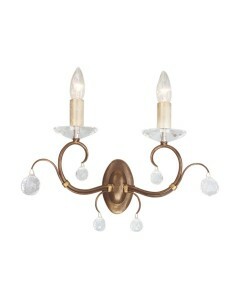 This Lunetta 2 light wall light is an elegant and classic style crystal wall light. 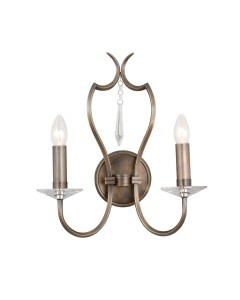 It features a de.. 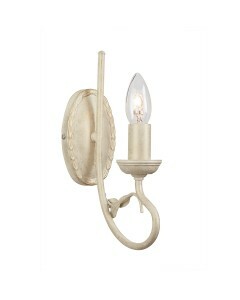 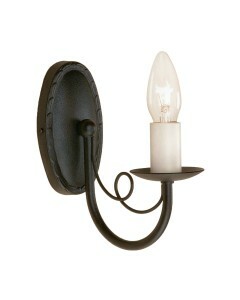 This Minster 1 light wall light is an elegant and compact Gothic wall bracket designed for any setti.. 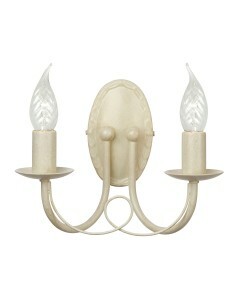 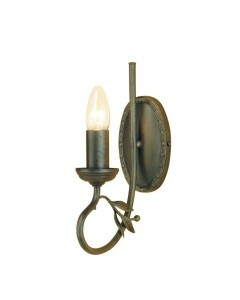 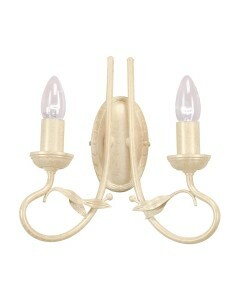 This Minster 2 light wall light is an elegant and compact Gothic wall bracket designed for any setti.. 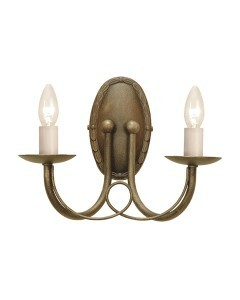 Manufactured in the UK and designed exclusively by Elstead Lighting, this Olivia 1 light wall light .. 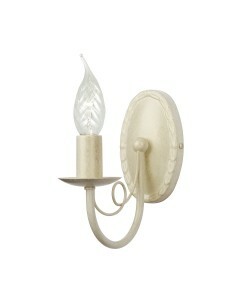 Manufactured in the UK and designed exclusively by Elstead Lighting, this Olivia 2 light wall light .. 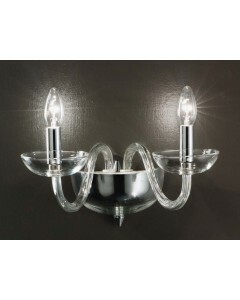 This Oxford 2 light wall light is a classic Italian glass wall light in 24% lead crystal. 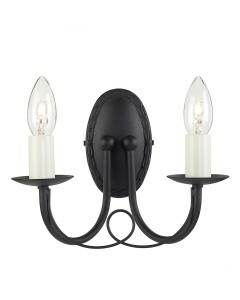 This wall .. 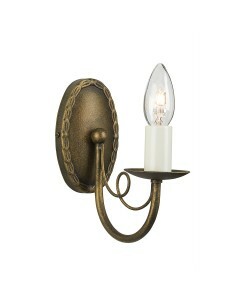 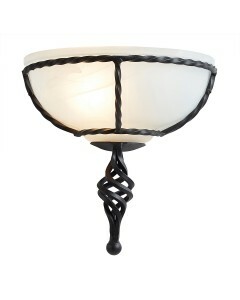 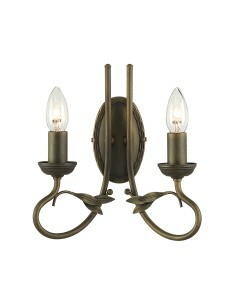 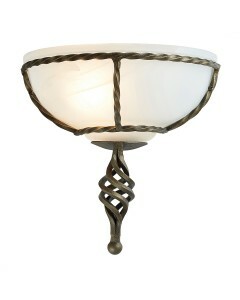 This Pembroke 1 light wall uplighter is an elegant design made from hand-forged iron, using extensiv..